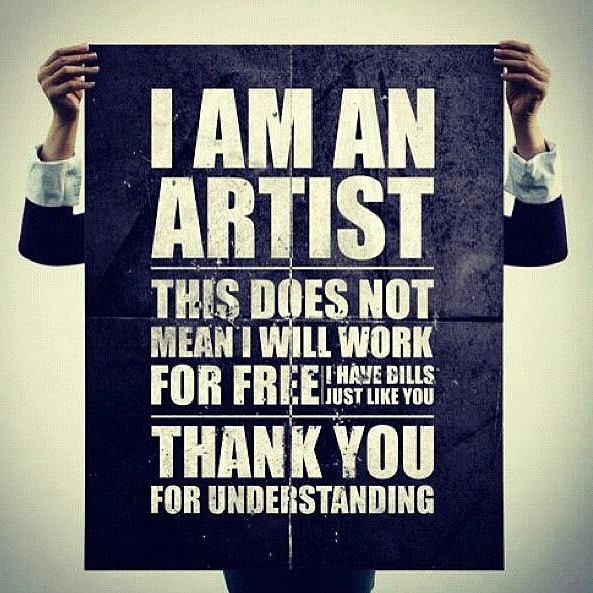 This post by artist Q. Rumbley struck a chord with me. Writers don’t talk about this enough. Read the comments. Can you believe she charges only $150 for an 8×10 commissioned portrait?